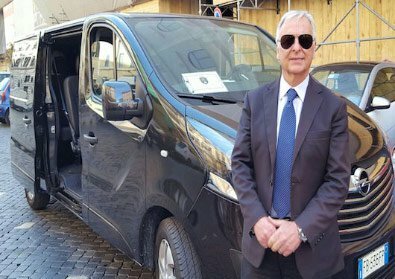 Don’t hassle with trains, Italian taxis or bus schedules in Italy, The Roman Guy offers private transfers in luxury climate-controlled vehicles. 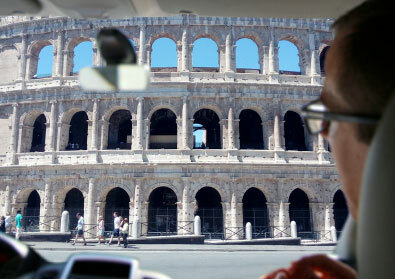 While a taxi costs less, private transfers offer door-to-door service across Italy in comfort and style. 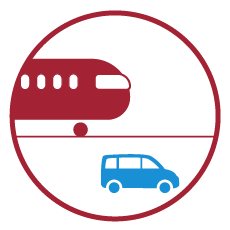 Private transfers are not just for luxury travelers - they are simply a practical solution. Making reservations is quick and easy. 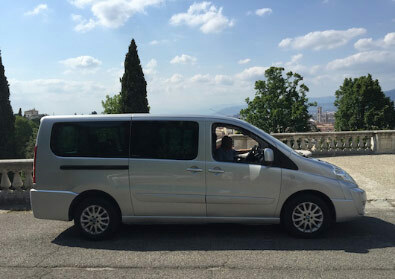 Our early morning Vatican tours are best-sellers, but sometimes waking up early on vacation is much easier when you know transportation is already taken of. Consider adding a transfer at the same time you book a tour. Our professional drivers pick you up at your accommodation in a climate-controlled vehicle, and deliver you to your tour’s meeting point with plenty of time to spare. 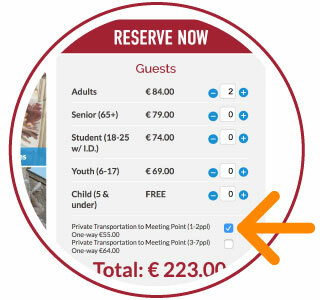 When Booking A Tour: When reserving your tour, check the appropriate box highlighted in the circular image above to include a transfer to your tour’s meeting point. Whether you've had a long flight to Rome, or you've reached the end of your Italian vacation in Venice, the last thing you want to do is figure out how to get from to and from the airport. 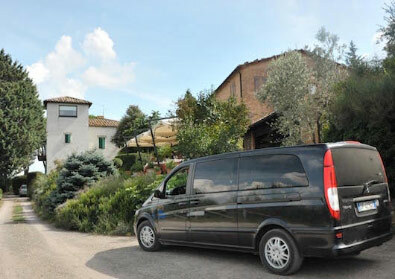 Our private transportation services in Italy include drivers who are happy to help you with luggage and get you to your destination as quickly as possible. Don’t find the transfer you’re looking for? 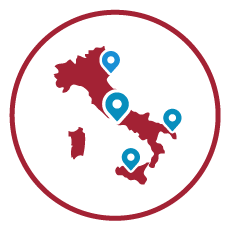 In addition to the airport and tour transfers listed above, we provide custom transfers in Italy. Contact us to arrange the personalized transfer you need. 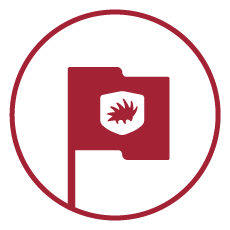 We provide you with a quote, but there is no obligation to book.